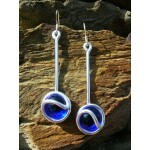 Colored glass There are 57 products. 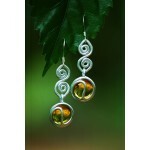 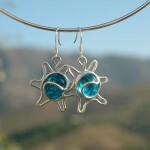 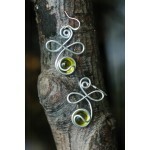 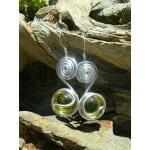 "Sunshine" earrings are customizable : you can choose the colour of the glass bead (10 different colors). 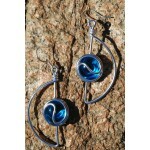 "Nuages" earrings are totally customizable since you can choose the glass cabochons color (10 different colors) and the wire color (black, silver or copper). 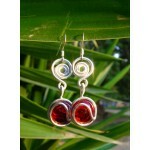 "Quetchua" earrings are customizable : you can choose the colour of the glass cabochons (10 different colors). 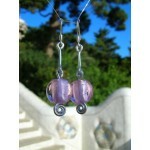 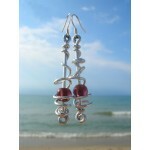 These earrings are customizable : you can choose the colour of the glass beads (6 different colors). 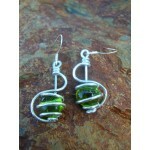 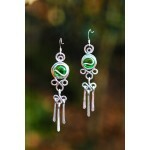 These earrings are customizable : you can choose the colour of the glass bead (10 different colors). 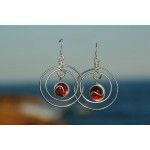 These hand-made earrings are customizable : you can choose the colour of the glass bead (10 different colors). 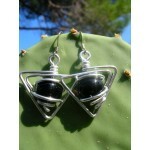 "Triangles" earrings are customizable : you can choose the colour of the glass bead (10 different colors). 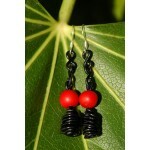 Those earrings are customizable : you can choose the colours of the glass bead (10 different colors) and wire (silver, black or copper colour). 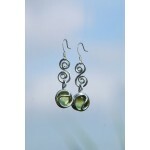 "Tiges" earrings are customizable : you can choose the colour of the glass bead (10 different colors). 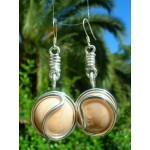 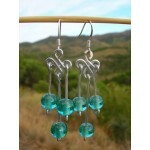 "Nubes" earrings are customizable : you can choose the colour of the glass bead (6 different colors). 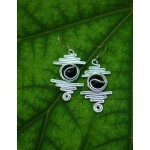 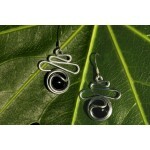 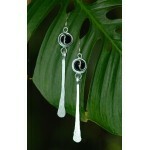 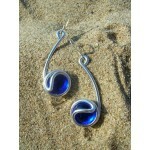 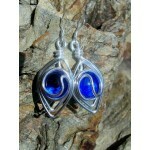 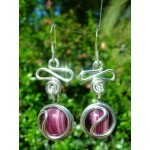 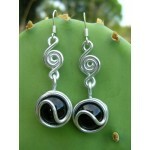 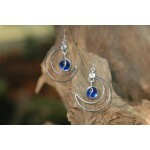 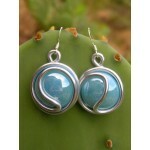 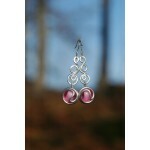 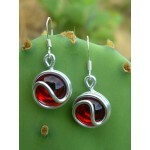 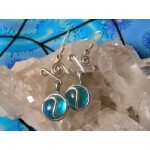 "ying-yang" small earrings are customizable : you can choose the colour of the glass bead (10 different colors). 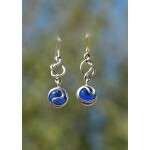 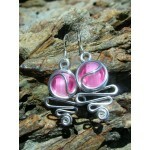 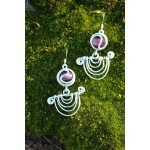 "Petits poissons" earrings are customizable : you can choose the colour of the glass bead (10 different colors). 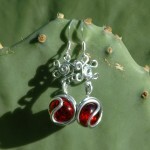 "Rosas Indy" earrings are customizable : you can choose the colour of the Indian glass beads (5 different colors). 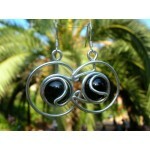 "Dùnndotta" earrings are completely customizable : 1) choose the colour of the glass bead (10 colors) 2) choose the color of the metal wire : silver, copper or black. 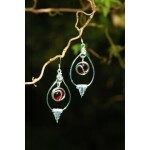 "Tornado" earrings are customizable : you can choose the colour of the glass bead (10 different colors). 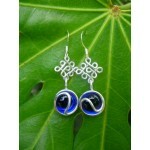 "Oriental" earrings are customizable : you can choose the colour of the glass bead (10 different colors). 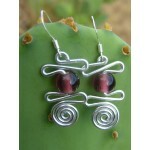 Choose the color of the metal : copper or silver color? 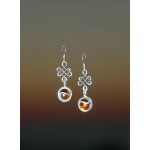 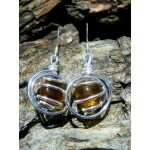 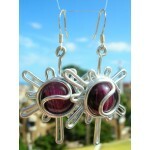 "Sol" earrings are customizable : you can choose the colour of the glass bead (10 different colors). 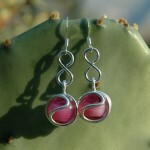 "Rosas" earrings are customizable : you can choose the colour of the glass bead (10 different colors). 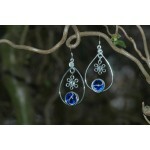 "Quesion mark" earrings are customizable : you can choose the colour of the glass bead (10 different colors). 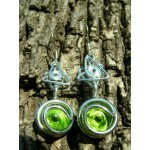 "Ola" earrings are customizable : you can choose the colour of the glass bead (10 different colors). 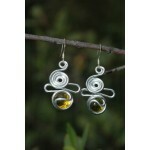 "Nudo" earrings are customizable : you can choose the colour of the glass bead (10 different colors). 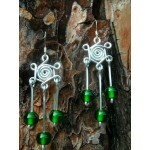 Those earrings are customizable : you can choose the colour of the glass bead (10 different colors). 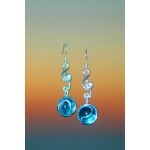 "Infinito" earrings are customizable : you can choose the colour of the glass bead (10 different colors). 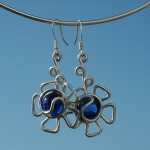 "Flor" earrings are customizable : you can choose the colour of the glass bead (10 different colors). 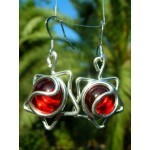 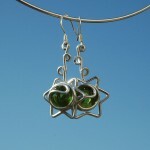 "estrella fugaz" earrings are customizable : you can choose the colour of the glass bead (10 different colors).